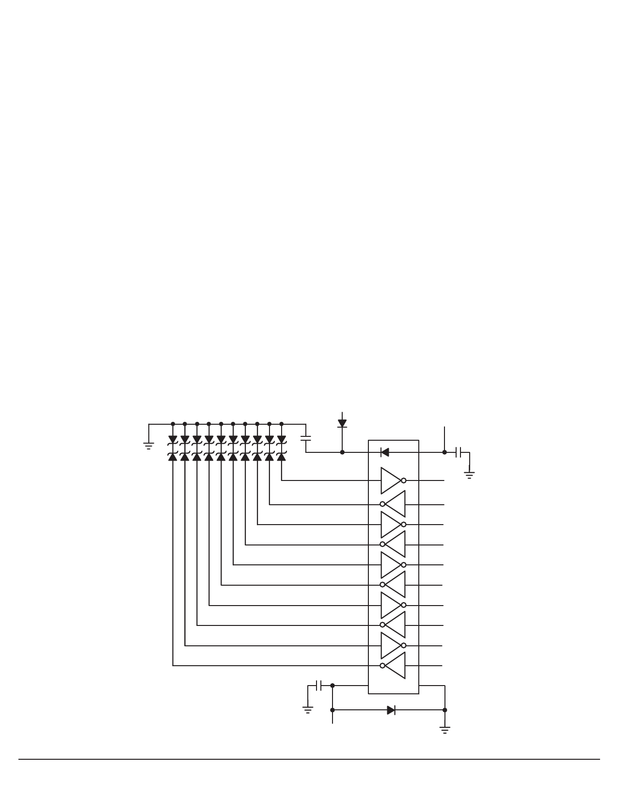 ML145403-6P HTML VIEW PDF DOWNLOAD - LANSDALE Semiconductor Inc.
ML145403-6P View Datasheet(PDF) - LANSDALE Semiconductor Inc.
ding unused driver outputs to be at VSS. ry causing excessive current in the VCC pin. exist, then the diodes D1 and D2 are not required. interface part up to ± 10kV, using the human body model test.